This is a 20 mm wide, 45 mm deep profile moulding with a beech timber face and profile. 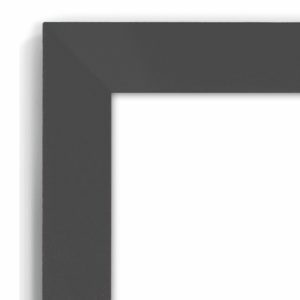 This frame is a great frame for modern light contemporary decors. Simple & understated – This style works in a contemporary or traditional setting. The clean lines work well in a range of setting – also great for family, beach and landscape images. 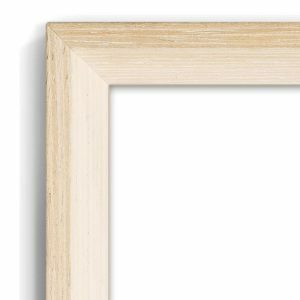 Use this moulding in small to mid-sized frames. Select your printing options and mat border. Upload your image file and order. We offer FREE basic photo enhancement with all our printing (if you select it). This means we will go over your photo to make improve your contrast and colour levels in your photo. We basically tweak a few global photo controls to improve the overall look of your photo. 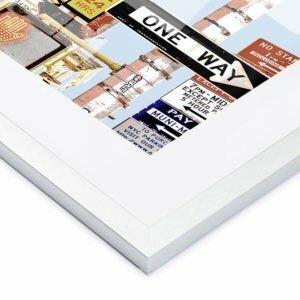 We offer several print media options ranging from our standard satin photo paper right up to the renowned German Hahnemuhle Textured fine-art paper. 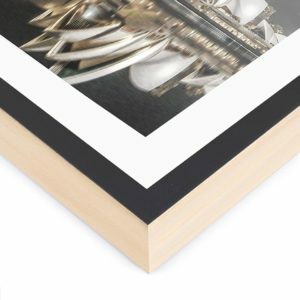 Our Standard Satin and Standard Matte photo paper is fine for just about all applications while our Metallic papers allow for a wider range of colours and a little more POP. We can help you choose the right paper. If you find the choice a bit daunting, just choose the Standard Satin paper and ask for assistance using the “Comment Box” and we’ll have a look and call you back with a few suggestions. This service is FREE for all our customers. 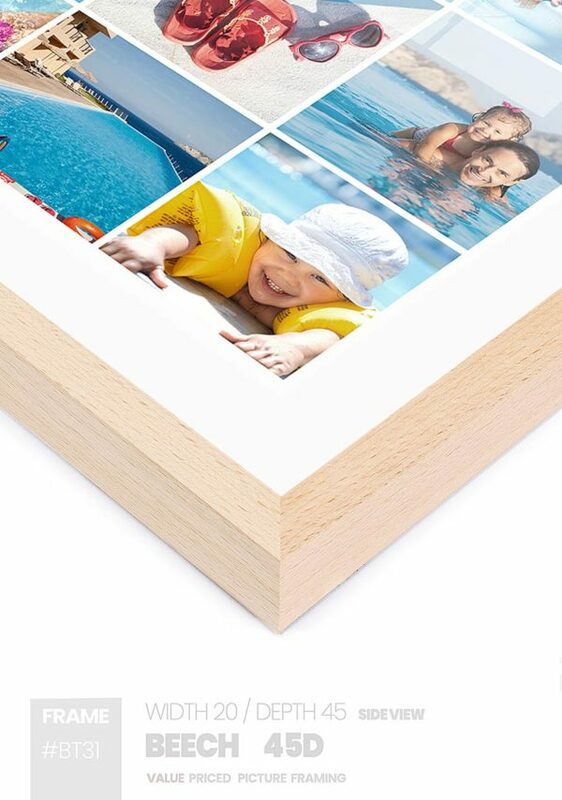 Matboards are the thick white paper borders used in framed pictures. They were traditionally used to add a border for aesthetics or to prevent your photo from touching the glass which could cause old photos to stick. Today, we have few issues with standard photo paper but most customers still prefer to have them for aesthetic reason. Still others are opting to have a printed border with Matte Paper ( white border ) or no border at all for a more contemporary look. 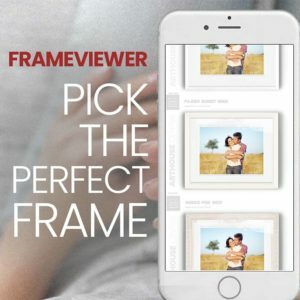 This is particularly effective with narrow frames. 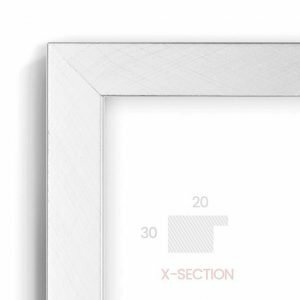 You can select to have no border, printed border or added mat board with any of our frames. If you are not sure, just add ask for a free proof (in the Comments Box) above when ordering and we’ll show you what your image looks like with and without a mat. We’ll send this for you to view in your email inbox. There is no charge for the first proof. 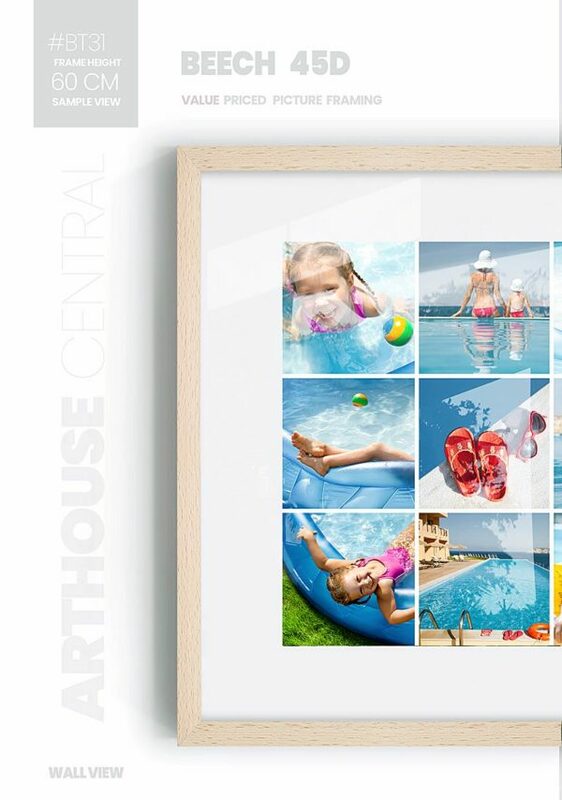 We’ll provide you with a range of matboard options in the Picture Viewer for each Frame we sell. Just scroll through the images and select the option you like best. 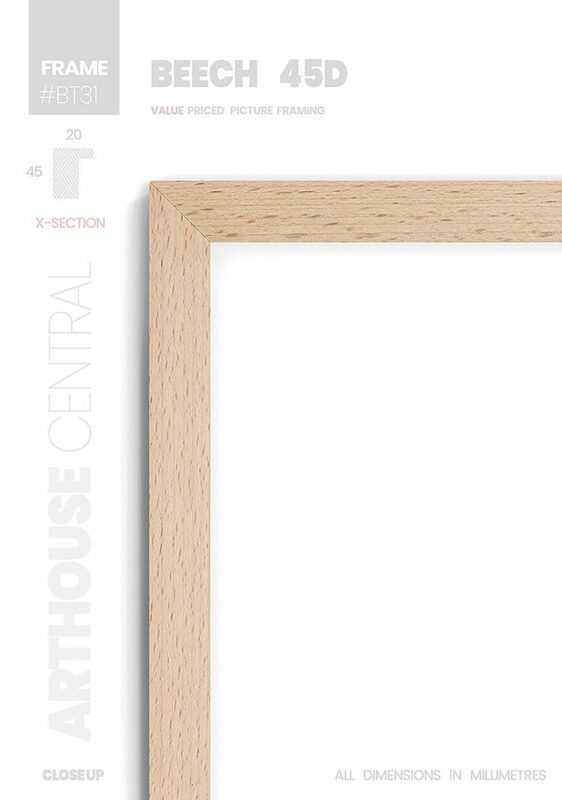 The selection of a double matboard can add a touch of elegance to a frame. Select this option and we will send you a couple of options to choose from based on the colours in your image. Alternatively, you can select the colours you want and enter them into the Additional Comments box with your order. See our matboards page for more info regarding colours. You can relax knowing that your order is carefully packed and guaranteed to be delivered free of damage or defects. If there are any issues we will collect and replace. We Guarantee Your Satisfaction Every Time. This is a wide-faced 60mm, medium-profile 30mm, moulding with a natural timber finish and a warm cherry accent. This style of moulding was would work well in with federation-style and traditional settings or in any area where darker timbers are featured. The rich warm tones of this moulding work well with sepia, black & white images or in images with warm red hues as shown. This is a mid-weight moulding and can be used in frames of just about any size. 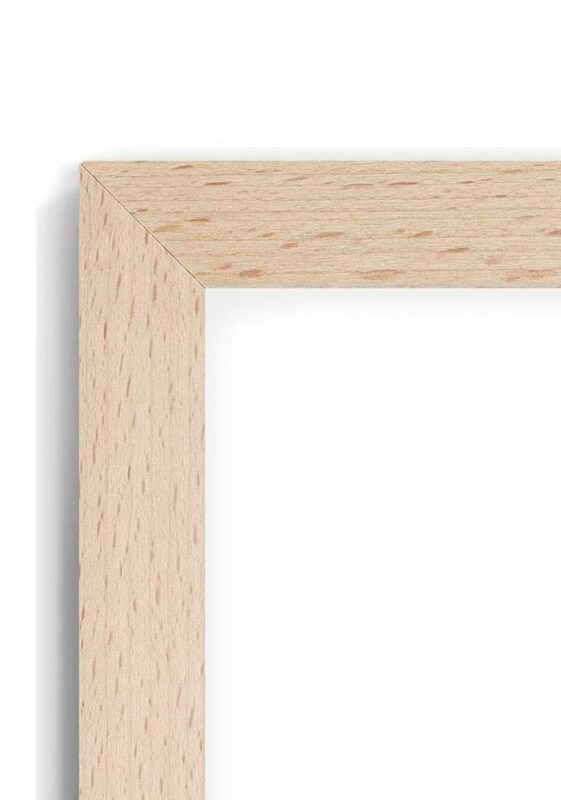 This is a narrow-faced 20mm, bevelled moulding with 30 mm profile a natural raw oak finish. This style of moulding is best described as raw, natural and unassuming. This is a geat moulding to use in combination with oak or other light timbered furniture. This is a 20 mm narrow-faced moulding with 30 mm profile and a brushed metal foil finish. This style of moulding is elegant and industrial due to its slimline profile and metallic finish. 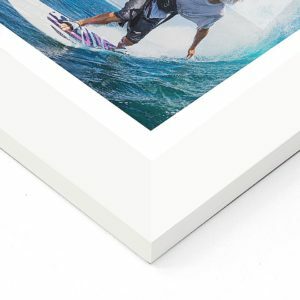 This moulding goes well with any prints since the silver hues do not conflict with any colour with your images. The image provided depicts this ability to highlight just about any palette. 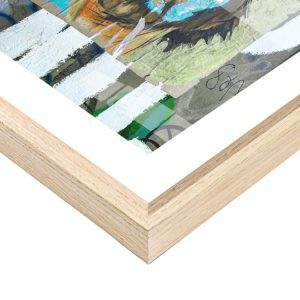 This is a slimline moulding and should be used on small to mid-sized frames. This is a geat moulding to use in any contemporary living or office space.